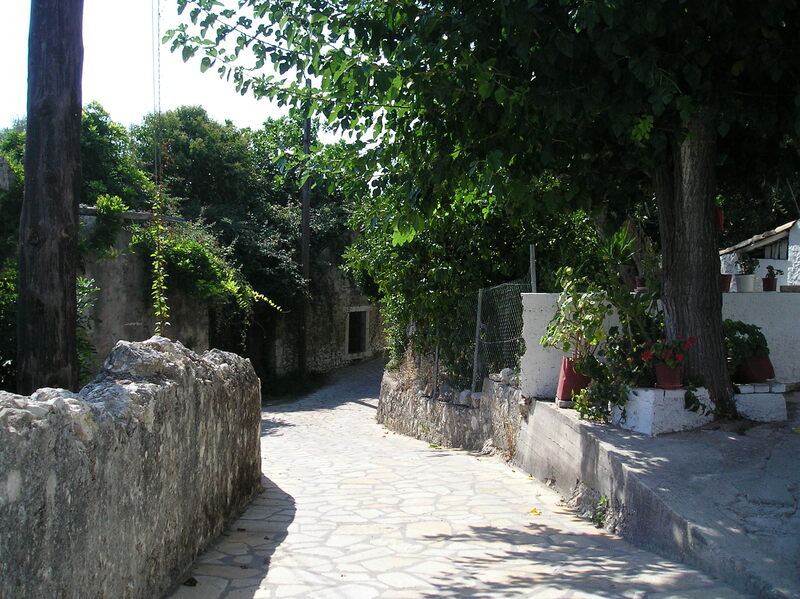 Ever since I was little, I’ve always cherished time spent in Corfu; my mother’s birthplace. 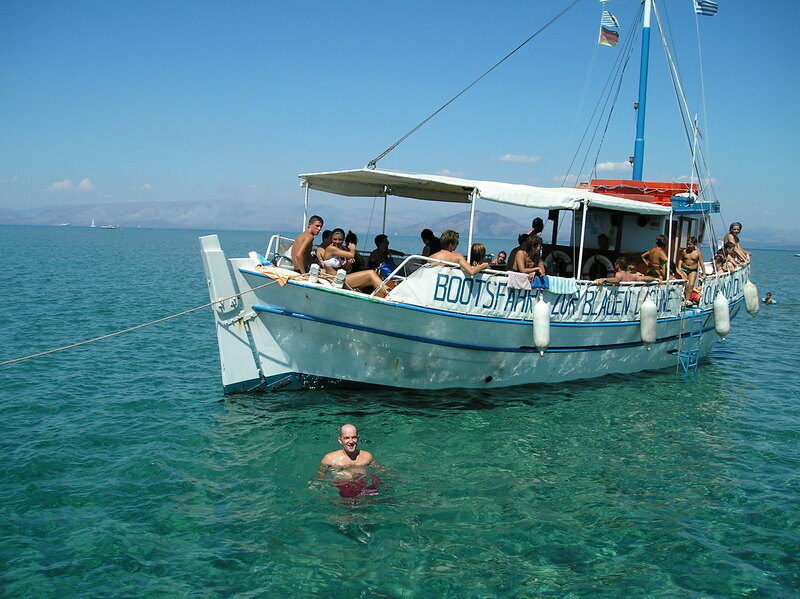 Corfu is one of seven islands in the Ionian Sea. 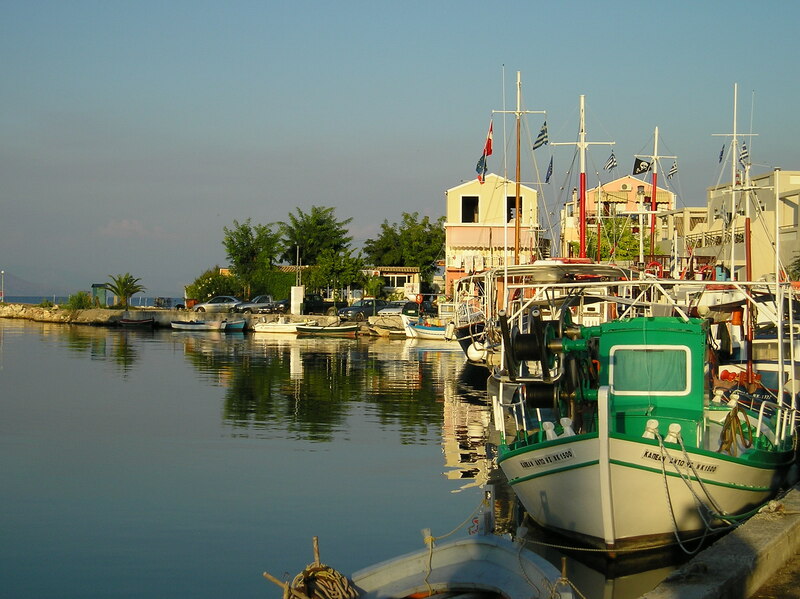 It is situated on the northwest edge of Greece, an hour’s journey by ferry from the prefecture of Epirus in the Greek mainland. The first thing you notice when you see pictures of my favorite Greek island is how green it is and that’s no surprise, given the fact that it’s remarkably more humid and rainy there than is common for the rest of the country. Lush hills, quaint fishing villages and stunning sandy beaches are to be found all around this highly touristy island. I regard myself as very lucky to have spent most of my childhood summers there in the company of my beloved grandparents and multitudes of cousins; sometimes for three months at a time! My encounters with hoards of mainly British, German and Italian tourists over the years have been a source of joy and fascination to me. I have a wealth of fond memories involving dozens and dozens of strangers whom I have encountered there over the years. Some of them were fellow swimmers at the local beach and others were customers in our family businesses of a souvenir shop and a guesthouse where I used to help out in my youth. 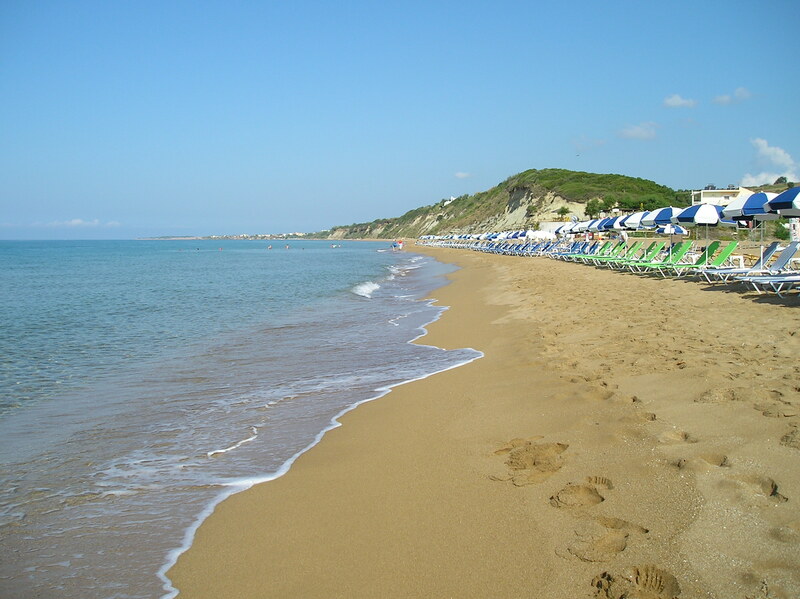 The summers of my childhood in Corfu are to me, a unique blessing. It was inevitable that as a writer, I’d wind up writing about my beloved island one day. 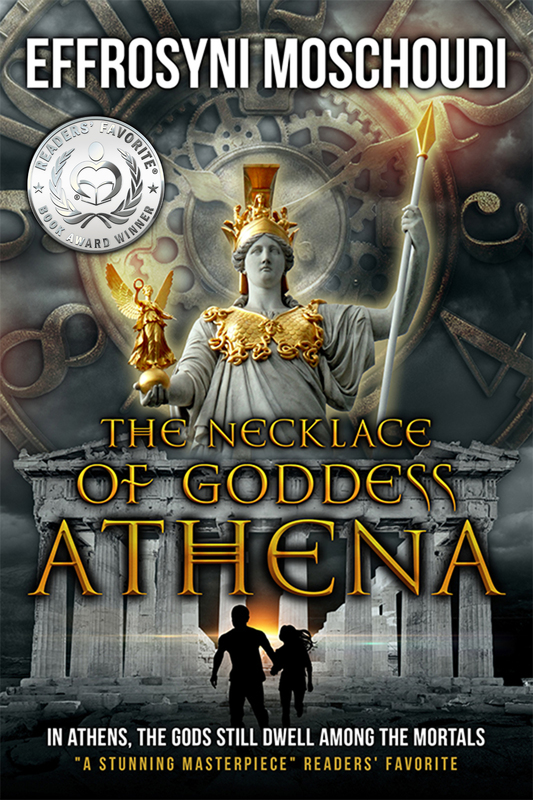 In my debut novel, “The Necklace of Goddess Athena”, I modeled Mrs. Sofia (the elderly Corfiot lady who runs the guesthouse) after my grandmother Antigone. Back in the 80s, she used to clean the rooms in our guesthouse on the island with help from my sister and me. To read more about my real-life experiences at the guesthouse over the years, visit this humorous post on my website. 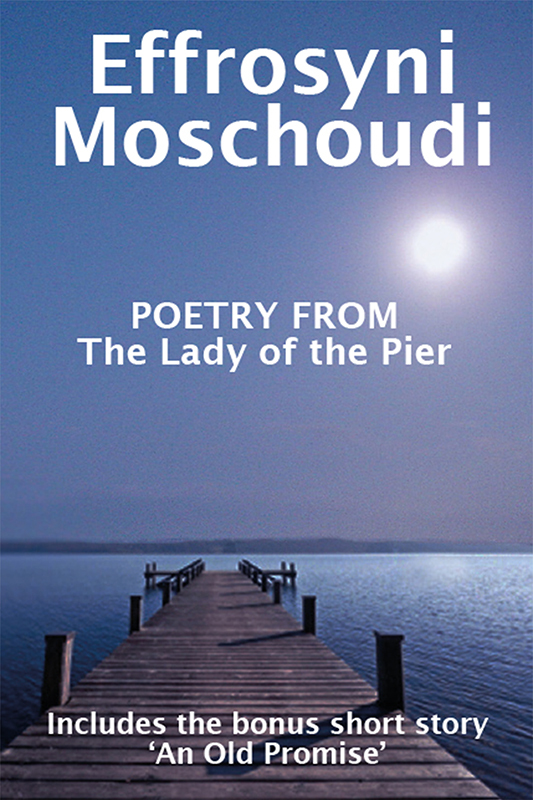 “Mataouna” is the pyramid-shaped mountain (on the right) that is described fondly in The Lady of the Pier. 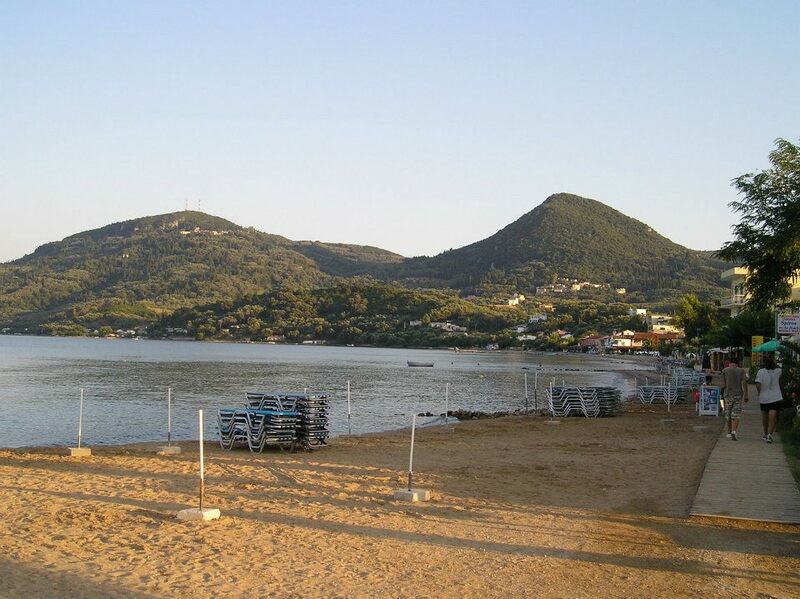 The mountain is fully visible from the beaches of both “Vassilaki” and “Messi”. 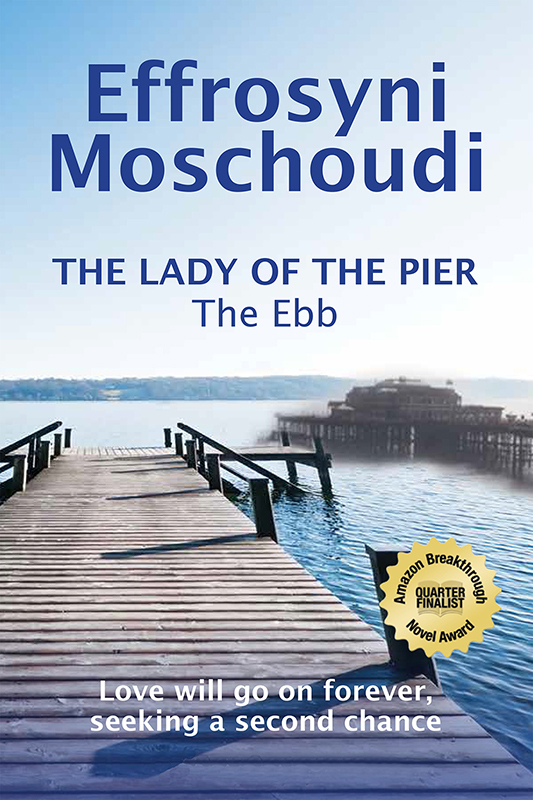 In my second novel, “The Lady of The Pier – The Ebb”, I’ve gone one step further by partly setting the scene in a fictitious Corfiot village called “Vassilaki”. 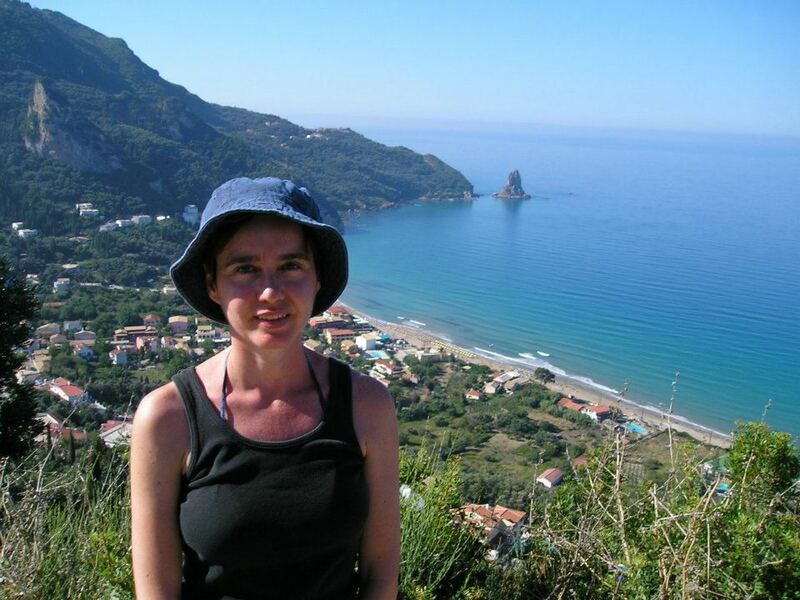 My descriptions are up to a certain point accurate to the actual locales of my grandparents’ village of Moraitika as well as the neighboring village of Messonghi. I baptized the latter “Messi” for the book. In the book, I describe Corfu through the heart and I hope that all the love that is in there, is conveyed with vibrancy of truth as I speak of the kind-hearted locals, the serenity of the settings, the alluring sparkle of the water and the softness of the sunlight as it caresses the hills just before sunset. But the book is set in two worlds and the other one had to be Brighton (my second favorite place in the world) but not in the present day. 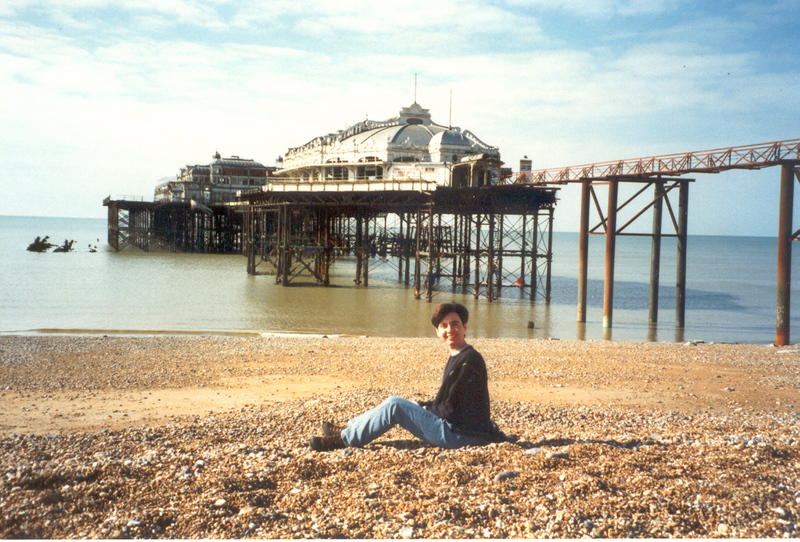 My heart broke forever the day that the legendary West Pier in Brighton ceased to exist. 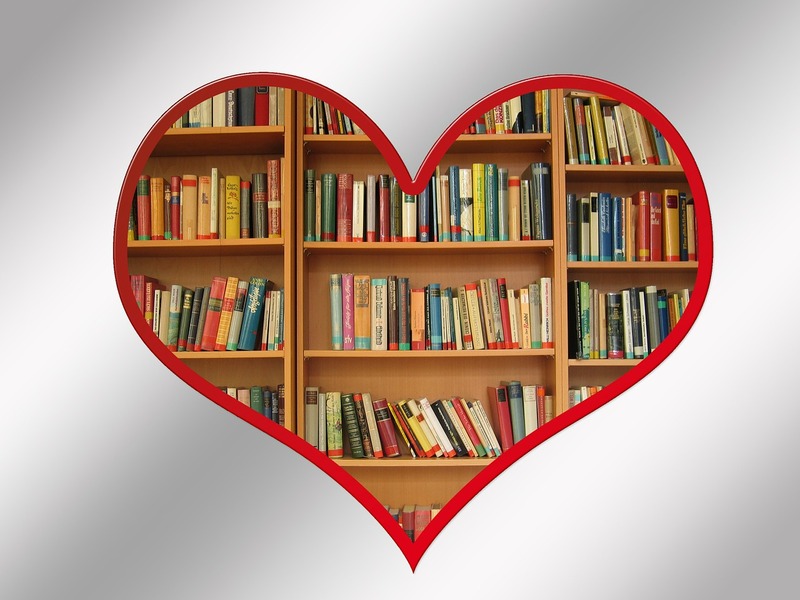 Therefore, there was no way that I was going to set a book in a world where it wasn’t included. 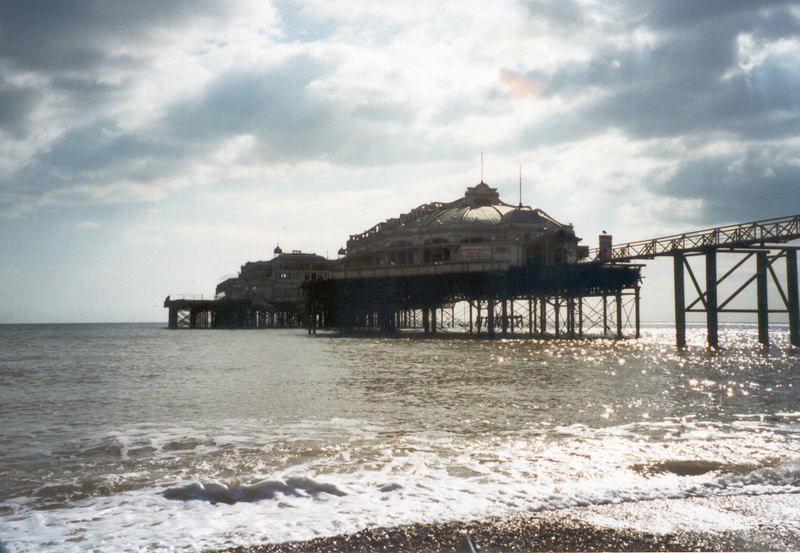 After all, I still haven’t found the courage to visit Brighton since the Pier’s destruction. The West Pier graced the Brighton seafront from 1866 to bring an unsurpassed grandeur and influx of tourism to the town, until WWII where a gradual decline finally resulted to its total demise. In time, it became derelict until a storm and then a cruel and selfish act of arson destroyed it completely in 2003 before the promised funds from the British National Lottery could help restore it. 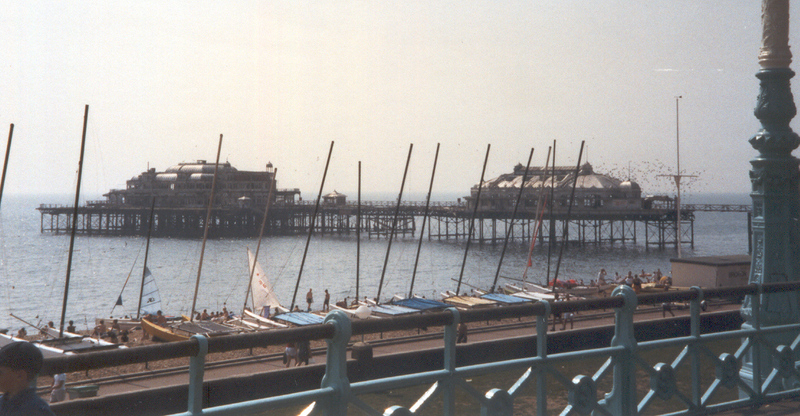 Luckily, I managed to visit Brighton more than once back in the late 90s. The first day I saw the West Pier something strange stirred inside me. 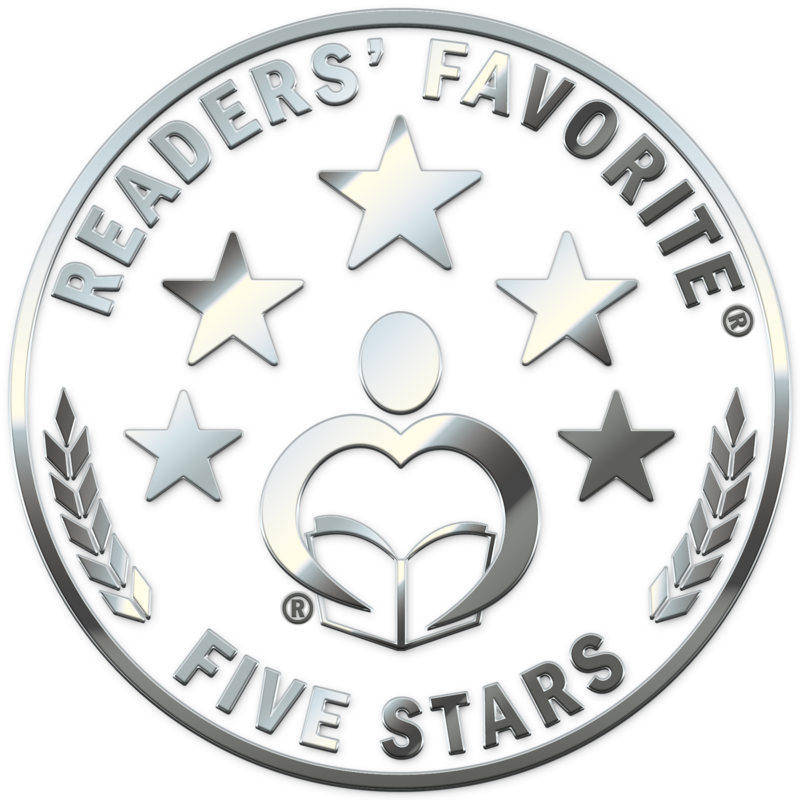 I can’t explain it but just like that I was fascinated – awestruck – completely and utterly enthralled. I’m not surprised that when it came to writing a novel later in life about tragedy and a haunting, the West Pier is what became the predominant image in my head. As I walked along Brighton beach on the crunchy shingle with the cry of the seagulls overhead accompanying me all the way, I found that I couldn’t take my eyes off the once majestic landmark of British seaside history. I spent hours sitting on the beach or at benches, just watching the familiar cloud of starlings swirl in mesmerizing patterns over the Pier, coming and going as if beckoning the tourists to come closer and watch the show. It broke my heart as I rested my gaze upon the wounded windows and paint-flaked pillars in its two prominent buildings: The Pavilion at the head that used to be a theatre and the Concert Hall in the middle of the Pier. But of course, all that now remains is the memories as well as a plethora of Pier photos that range from the resplendent times of its former glory, up to the very bitter end with the half-sunken edifices threatening to be swallowed by the angry sea at any moment. Born from the mixture of nostalgia, love and frustration in my heart at the thought of the West Pier, is the novel that I have created. Inevitably, tragedy strikes in the story just as it did for the Pier itself in real life. 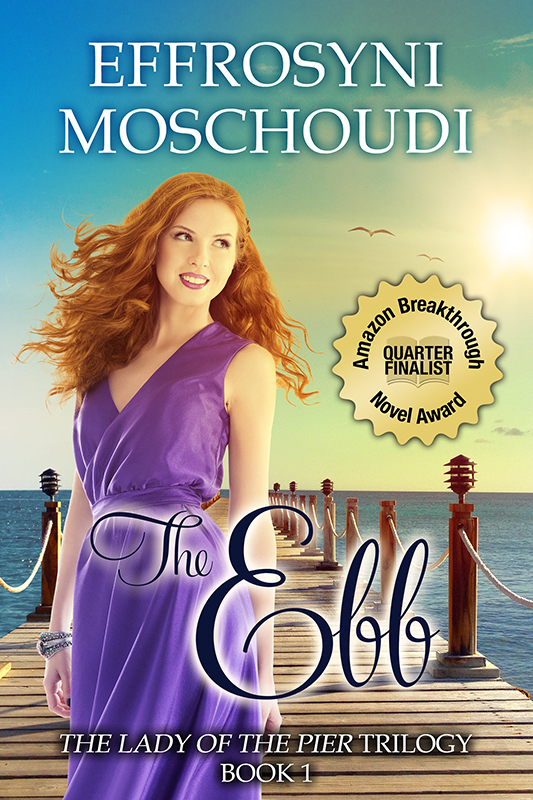 The Ebb is now available on Amazon. 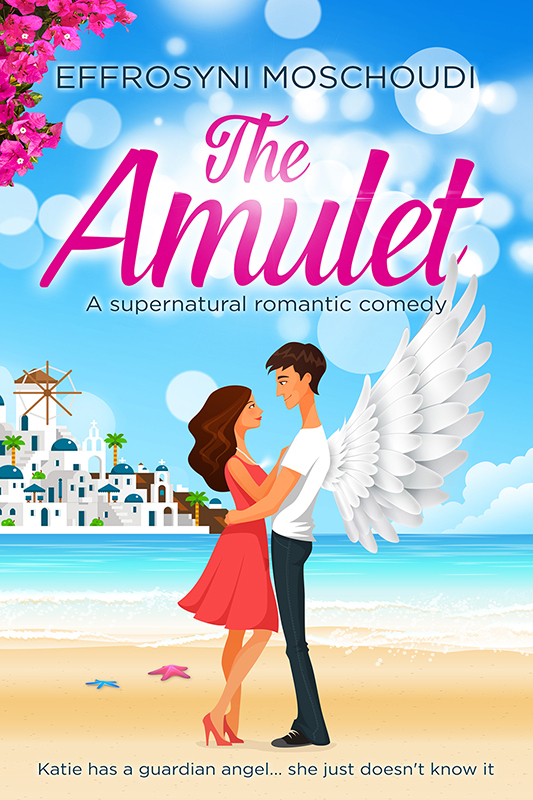 This is the first book in The Lady of the Pier trilogy. 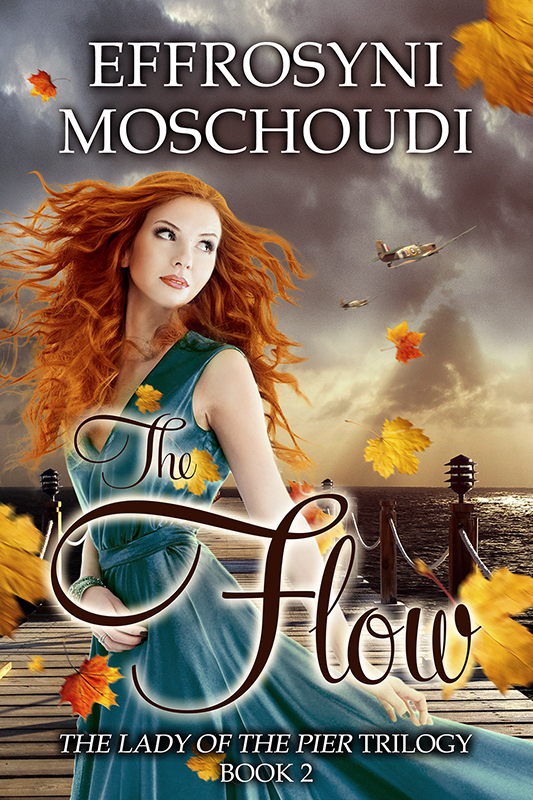 The Flow (book 2) is also published. 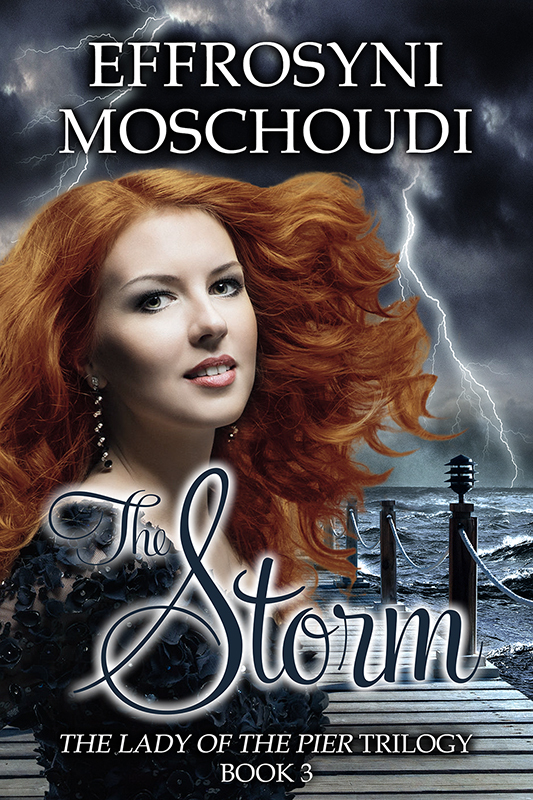 The Storm (book 3) will follow in December 2015. Enjoy the journey into Brighton’s glorious past and I hope to meet you there! 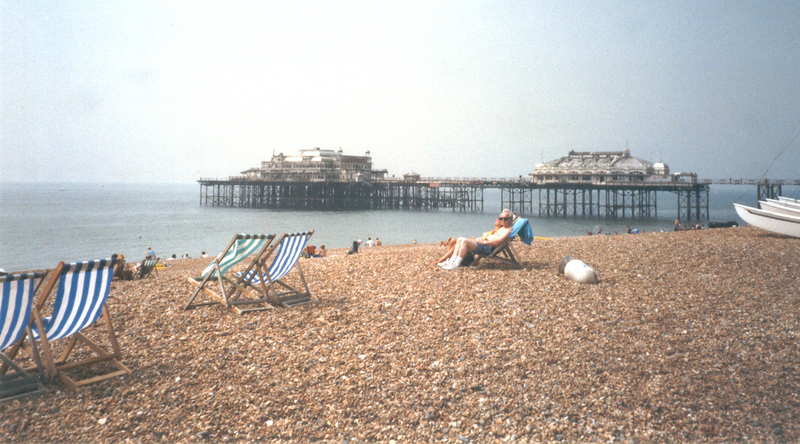 I’m still saddened at the image of Brighton’s half-burned Pier, and appalled at the thought it was done deliberately. Being lucky enough to have beta-red the book, let me repeat here what I’ve already told you in private; that I still hope some day to be able to master the art of description nearly as well as you. I hope the Lady is as successful as the Necklace, and even more so! Reblogged this on Blog of Author Danica Cornell.